In three days Salman Khan starrer 'Tubelight' will hit the theaters and there is no dearth of doubt that tickets counters would be swept by a storm. Millions will flock to the cinema to watch 'Tubelight' on the first day itself as is evident from skyrocketing advance booking of tickets. The trailer is out; posters, songs, teaser and looks have been unveiled and one can think of the plot of 'Tubelight' itself from these snippets. 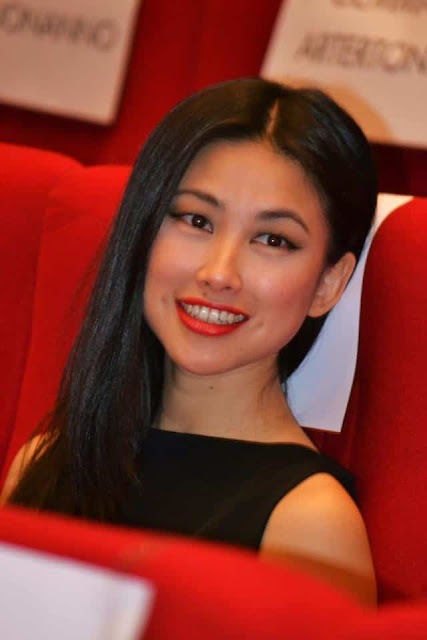 It stars Chinese actress Zhu Zhu who is one of the most popular actresses in China who was a VJ earlier. She has started in many Chinese films. It also stars 5 year-old Martin Rey Tangu who has now become a star. In a recent interview he shunned everyone by saying the he now aspires to become an actor and will cook in free time. He belongs to Itanagar, Arunachal Pradesh. 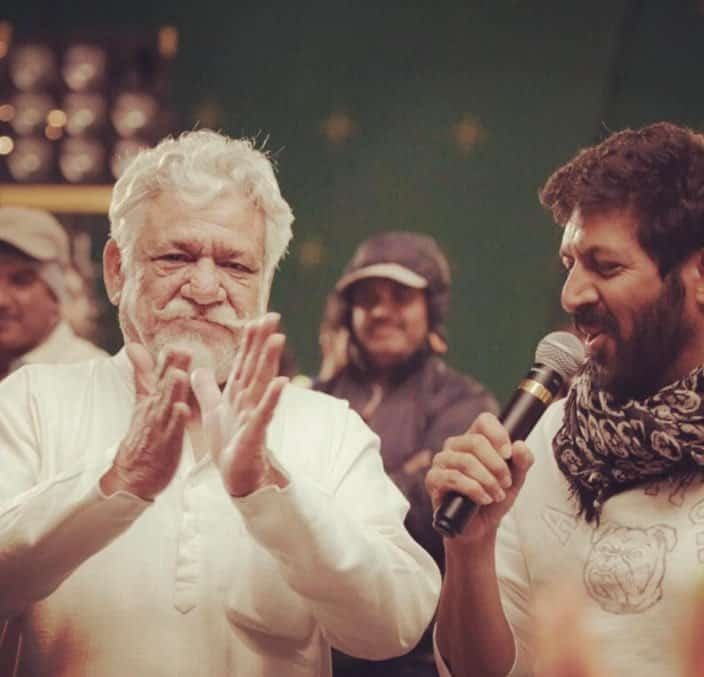 According to an online portal- Kabir Khan has officially dedicated 'Tubelight' to late veteran actor Om Puri. Om Puri passed away this January and 'Tubelight' was his last film. Earlier he had also acted in 'Bajrangi Bhaijaan' along with Salman Khan. Shah Rukh Khan will play a cameo role in 'Tubelight'. It would be interesting to watch two of the biggest stars of world share the screen after eight years. Last such appearance was in the Om Shanti Om song. 'Tubelight' has been produced by Salman Khan and Salma Khan whose real name is Sushila Charak who is Salman Khan’s mother and Salim Khan’s wife. 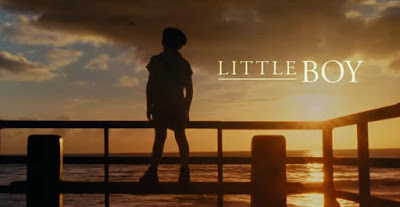 'Tubelight' is based on 2015 American film 'Little Boy' directed by Alejandro Gómez Monteverde. And if we trust that 'Tubelight'’s story is entirely based on the plot of 'Little Boy', we can predict the story which is discussed in the next point. Laxman (Salman Khan) and Bharat (Sohail Khan) are very close brothers. Bharat goes to fight for the country in the Indo-China 1962 War and Laxman gets the news of his demise. He has his intense faith that Bharat cannot die and hence he befriends our little star Martin Rey Tangu with whose help he enters China and finds out that Bharat is alive. And the news of Bharat’s demise earlier, it is revealed, had been mistaken because of a pair of shoes! 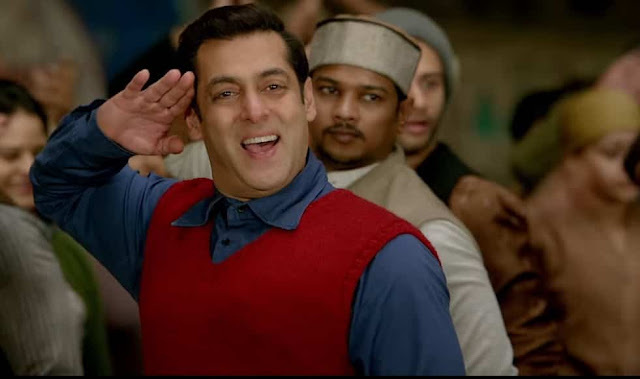 The background score of 'Tubelight' has been given by Julius Packiam who has worked with director Kabir Khan numerous times before in movies like 'Bajrangi Bhaijaan' and 'Kabul Express'. He has also given scores for 'Sultan' and 'Raees'.